This purchasing manager cover letter example communicates this job seeker’s best accomplishments and top skills with a call to action. Robert’s cover letter is the perfect companion to his resume. We included two strong bulleted accomplishments, which aren’t mentioned in his resume. Adding what his supervisor stated in the first bullet does grab the reader’s attention. If you know the name of the decision maker at the company you are applying to make sure you address the cover letter to them along with the correct company name and address. Stating why he would be a valuable asset procurement manager to the company is prominent in this purchasing manager cover letter example. Cover Letter Writing Tip: Information contained in the resume shouldn’t be repeated word for word in your cover letter. View this purchasing manager cover letter example below. 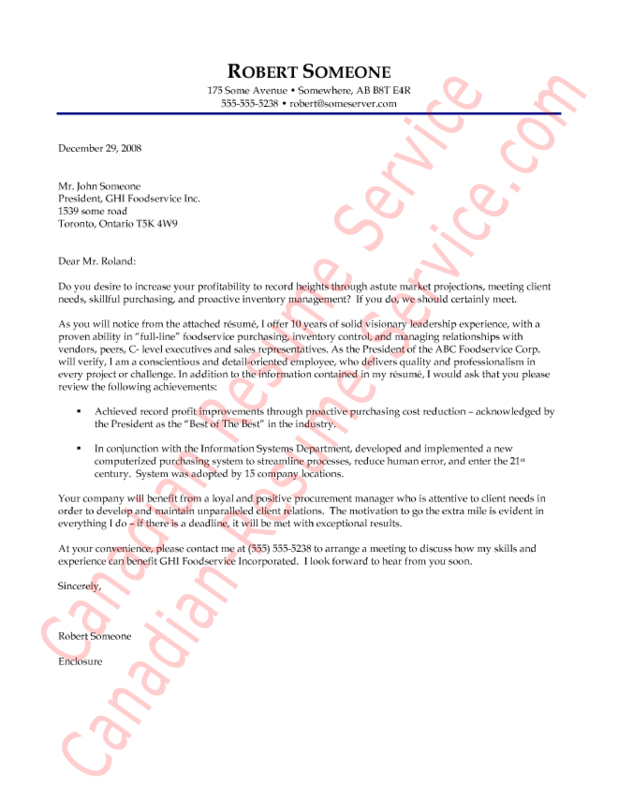 I hope you found this purchasing manager cover letter example beneficial.